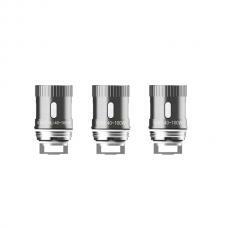 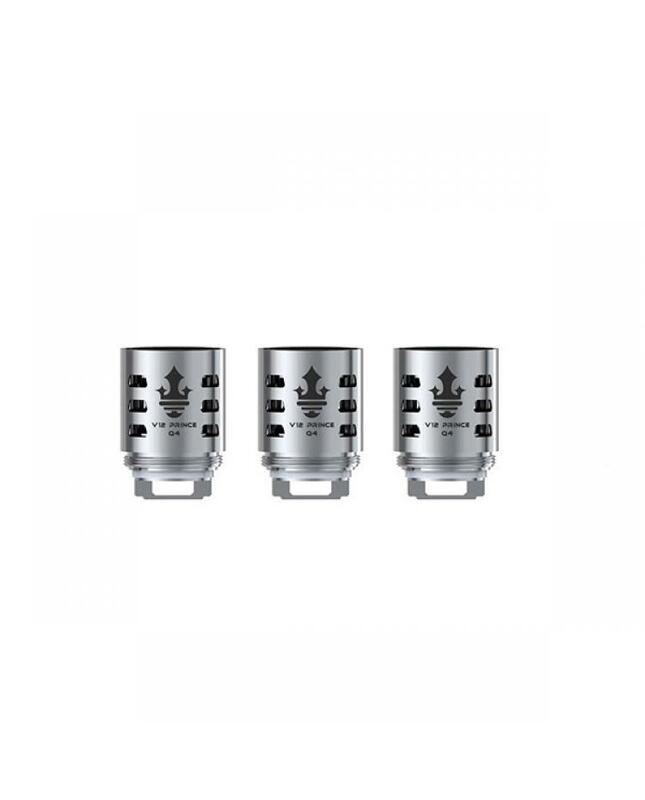 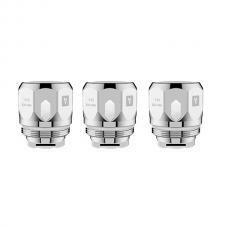 Smoktech V12 prince Q4 replacement coils, 3pcs per pack, resistance 0.4ohm, can works between 40w to 100w, best 60w to 80w. 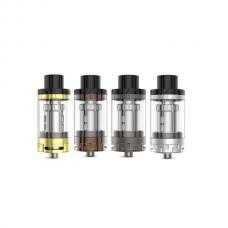 this smok coils only suit for TFV12 prince cloud beast tank. 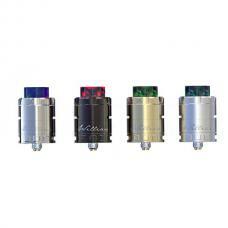 will bring you deep and rich vapor.